Apple cider vinegar has been used as a natural remedy for centuries due to its incredible health benefits. 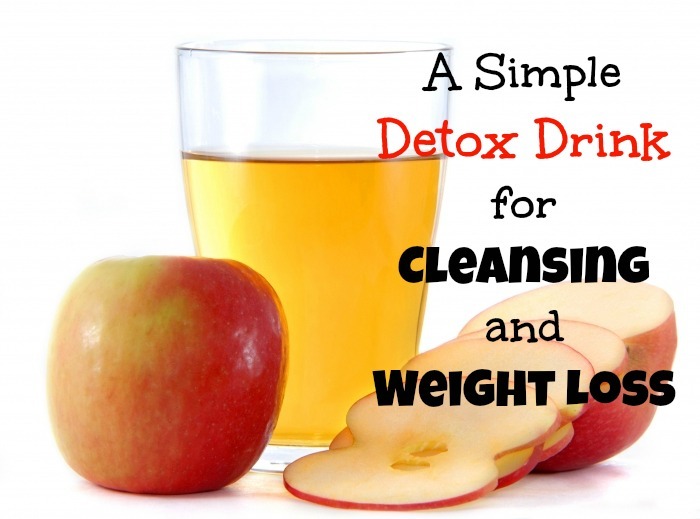 Apple cider vinegar detoxifies the body and promotes weight loss. It degrades the fats and your organism uses them rather than accumulating them. The apple cider vinegar contains nutrients, organic acids and enzymes that act as appetite suppressant. These substances increase the organism’s metabolic rate and decrease the water retention. Combine cold water, ice cubes, apple cider vinegar, the juice of one lemon, ½ a teaspoon of cinnamon and honey. Consume this mixture on an empty stomach in the morning.